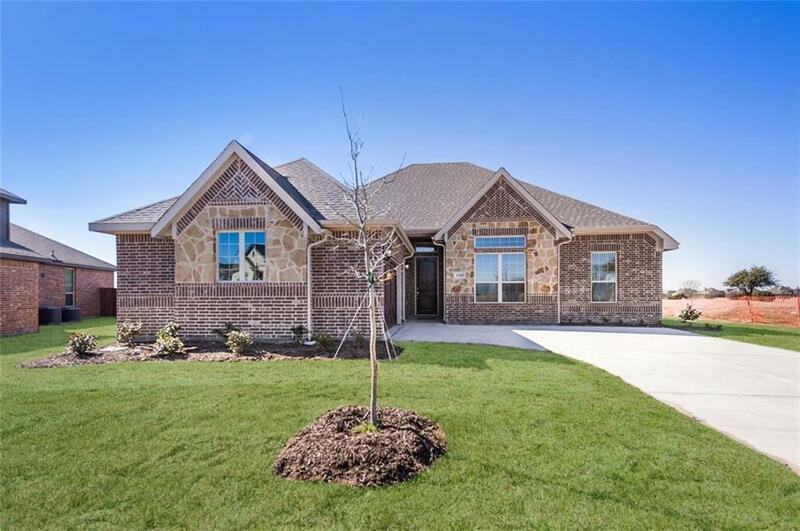 MLS# 13975609 - Built by Impression Homes - CONST. COMPLETED Feb 22 ~ Open Concept 1 story overlooking 9th hole Tee Box & the Green of 8th hole. 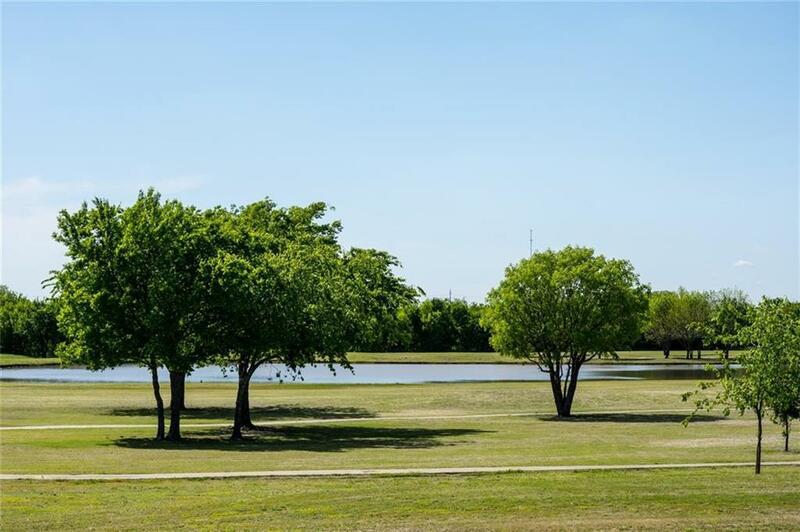 Sit & watch the sun set on the Golf Course on your large covered patio! Kitchen, Family & Master Bedroom are all very spacious w several large windows to take in the views. 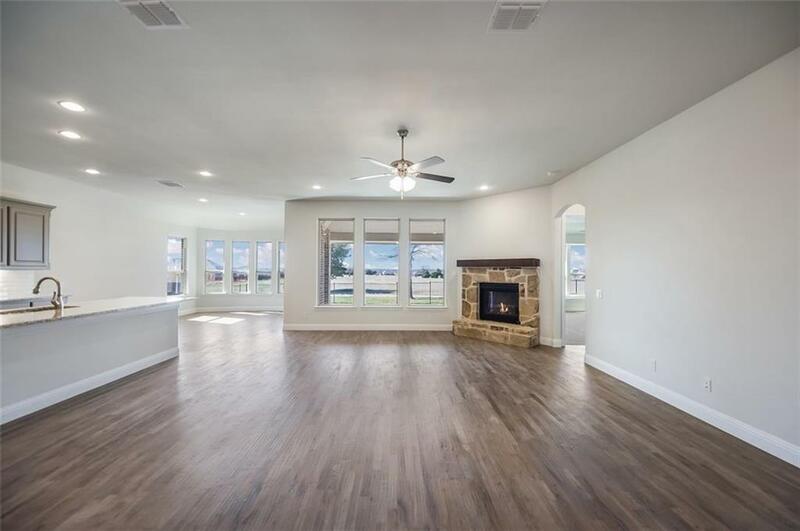 Impression Homes come w lots of great included & upgraded features! 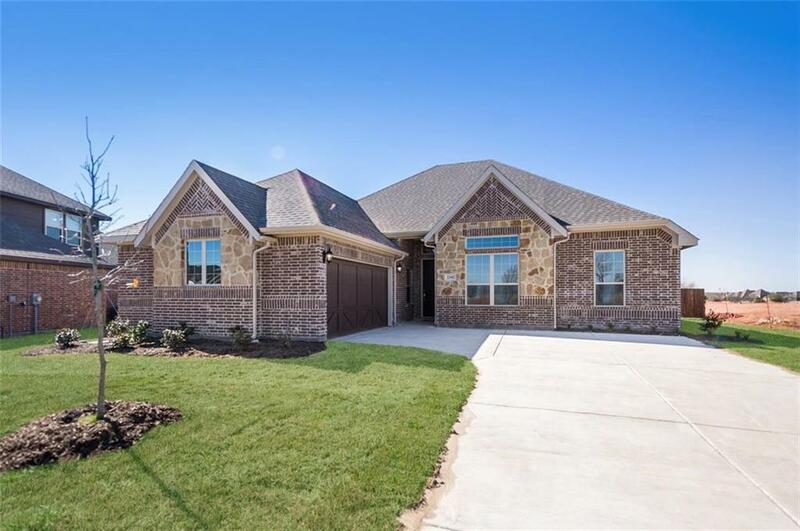 This home is no exception with nailed down hand scraped hardwoods, open concept extended dining area, 36in gas fireplace, gas Gourmet Kitchen w 42in uppers, built in SS appliances, wooden venthood & 36in gas built in cook top. Impression Homes come with over 30yrs of skill & knowledge, premium materials & name brand finishes..